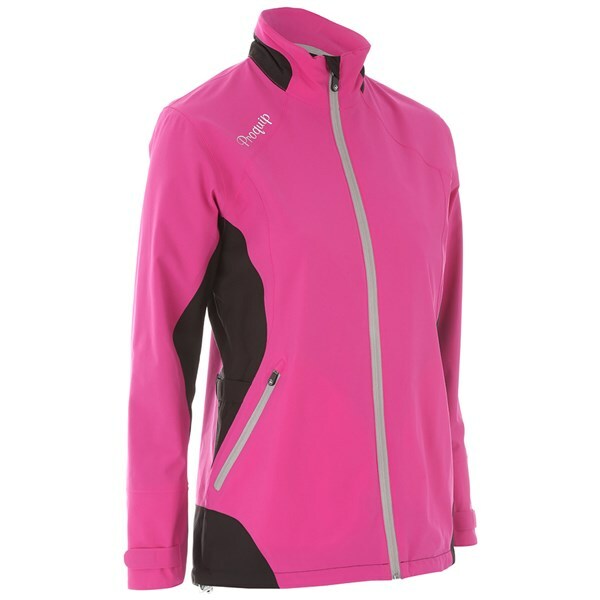 The ProQuip Ladies Laura Tourflex PX3 Rain Jacket has been designed to enhance your mobility and provide essential protection to you while you are on the course in bad weather conditions. Made from a super soft shell polyester the jacket's fabric is totally windproof, waterproof and highly breathable for all year round performance. 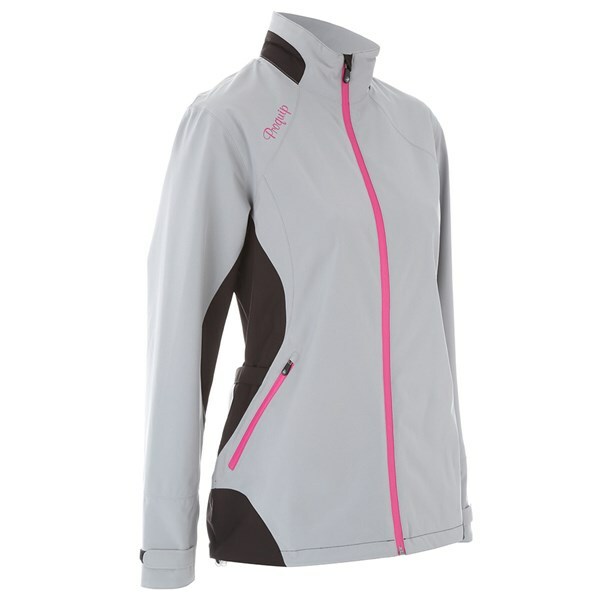 The Laura PX3 Jacket also features their Swing Silent Technology to reduce noise while swinging. 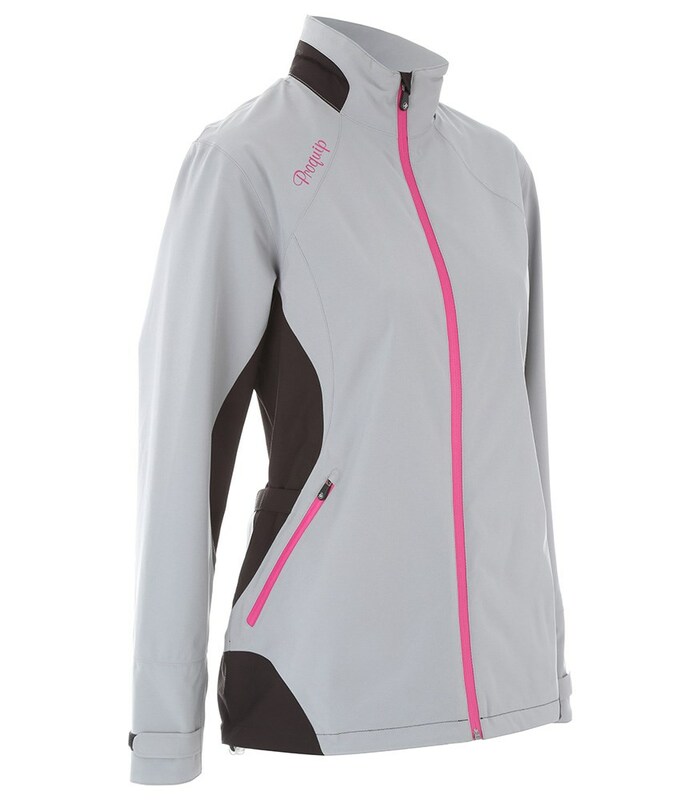 Side velcro adjusters will allow you to customise the fit and the curved cuff and back detailing give the Laura Jacket a flattering feminine shape.